The simple structure and modular design make the DHB series asphalt mixing plant easy installation and teardown. The equipped chassis can be dragged by trailer, which makes the asphalt plant easy move on. 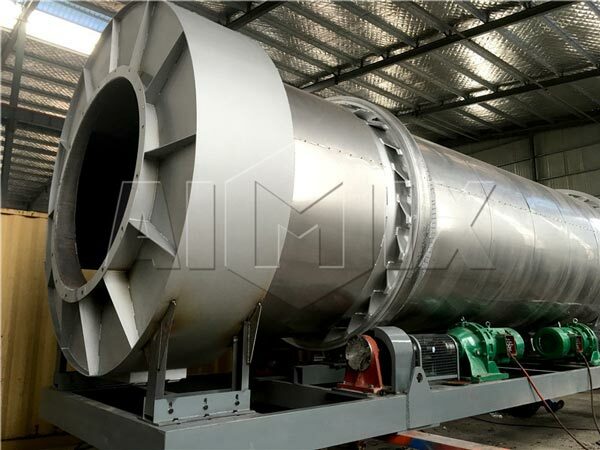 The drying and mixing processes are carried in the same drying drum. The outside drum keeps still and the inside drum rotates for drying the cold aggregate. The inner side of drum has small mixing blades, which can ensure full mixing during drum rotating. The finished products are poured into the truck. The asphalt mixture is delivered to construction sites quickly. 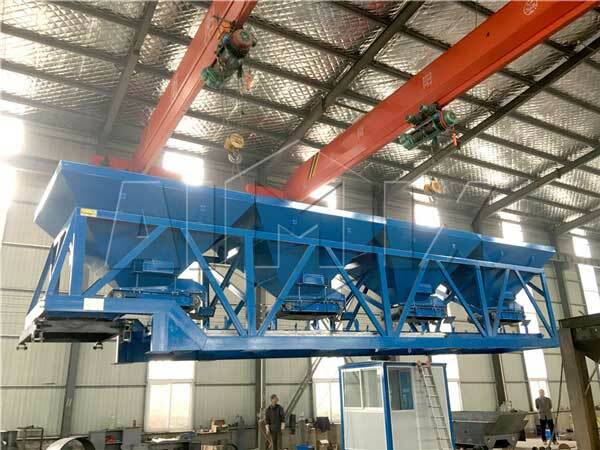 If you are consider buying one asphalt mixing plant to match your medium road construction, our DHB series asphalt plant must be the ideal equipment. Consult us for more details, we will offer you considerate service.